We will prepare a rich and delicious breakfast for you in the morning or late in the afternoon, just as you wish. Certainly it consists of salted and sweet pastries, homemade jam, fresh eggs, some sausage, bacon and vegetables (and maybe a delicious cake by the landlady), and of course lots of coffee and tea. 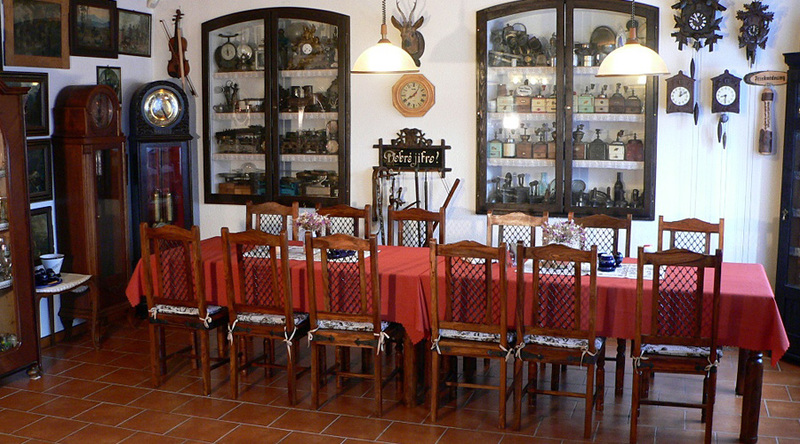 The breakfast room can be used as a perfect place for your celebrations in the evening. 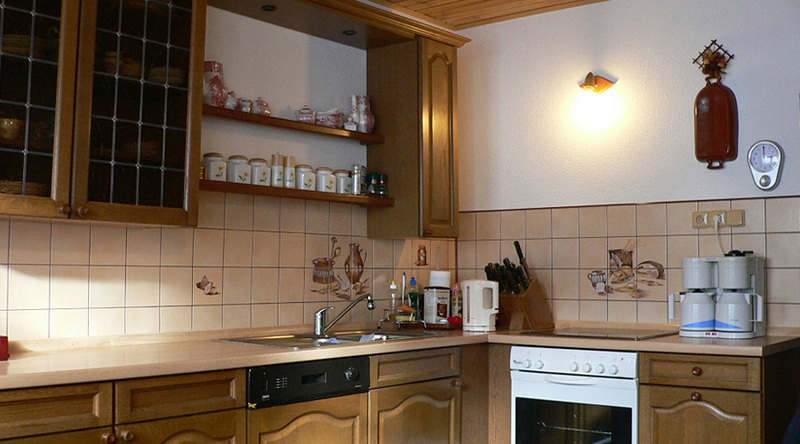 There is a fully equipped kitchen where you can cook up something by your own taste too. If you don’t want to spend time at the stove, we will advise you where to go for lunch or dinner. Carlsbad (about 15 minutes by car) offers a rich selection of restaurants, cafes and confectioneries.